As big name vendors prepare Intel-powered tablets this year, the U.S. chip maker is also courting little-known “white box” vendors in Shenzhen, China, for its tablet chips. Few have heard of Chinese tablet brands such as Onda, Emdoor or Vido. But the companies behind them are among the local manufacturers grabbing the attention of Intel, at a time when the company is trying to expand in the tablet arena. China’s white box manufacturers may have little name recognition, but the companies are managing to ship huge quantities of cheap tablets across the world. Many of them are Android tablets with prices at around $200. 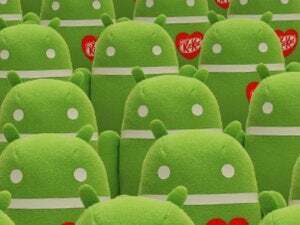 In 2014, the white box vendors are projected to pump out up to 130 million tablets, up from 80 million a year ago, said Stephanie Hallford, a director for Intel’s mobile business in China. About 70 to 80 percent of those shipments will arrive in international markets, she added. After noticing this growth trend, Intel started in late to 2012 to partner with China’s white box manufacturers, as smartphones and tablets continue to rise in demand. “‘It’s very fresh and exciting for Intel because it’s a space we never really played in,” Hallford said in an interview with journalists. This week, Intel has been putting the spotlight on its mobile processors, holding its Intel Developer Forum in Shenzhen. To bring on board more partners, Intel on Wednesday announced it would spend $100 million to fund Chinese product development in tablets, smartphones and wearables, along with PCs. 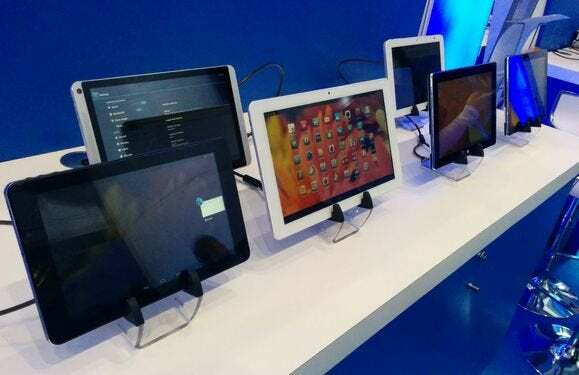 This year, the company expects about 40 million tablets to ship with Intel chips inside, and a share of those devices will come from Shenzhen. Rival ARM, however, has dominated the mobile processor space for years, with manufacturers in Shenzhen helping to proliferate ARM-powered tablets across the world. But Intel is attracting its own share of Chinese manufacturers from the city. After about 18 months of work, Intel has developed partnerships with about 13 original design manufacturers in Shenzhen that are producing 30 different models using Intel chips, Hallford said. By the this year’s end, Intel hopes to raise those figures to over 20 manufacturers, and 80 models.